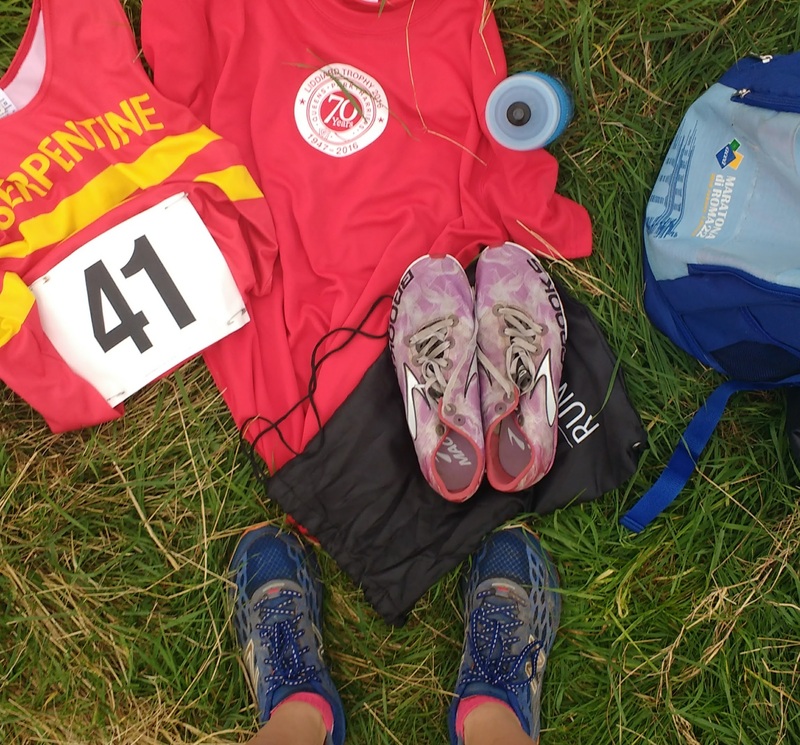 I just realised I’ve run 3 cross country races this year and haven’t posted about them yet! 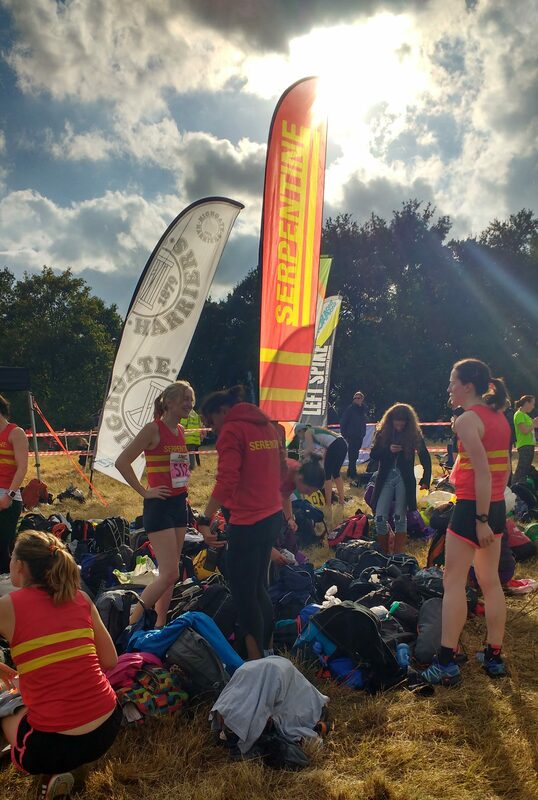 Cross country is my favourite running season and one of the main reasons I love Serpentine Run Club, aka the best club in London. 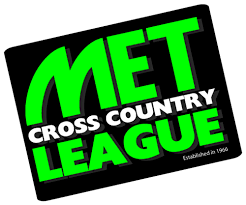 The first race of the season is always the opening race of the Met League. Out at Claybury the end of the Central Line, it’s usually warm, dry and sunny which is a nice way to ease into the wet, muddy, and cold reality of cross country in England. No matter what the weather though it’s always hard. 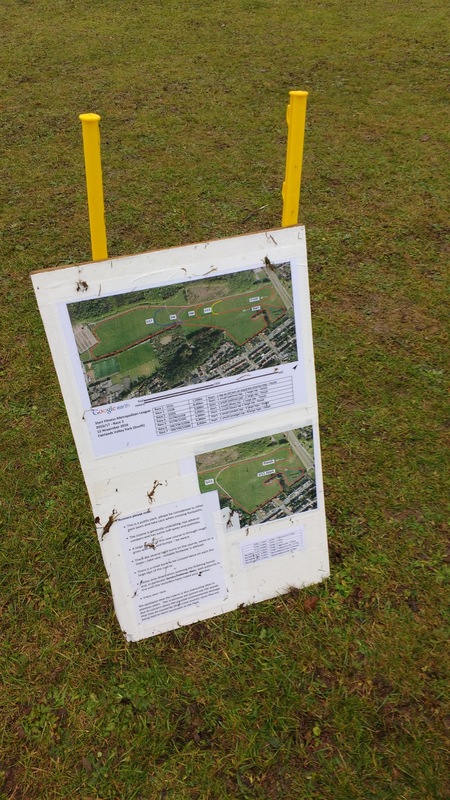 There’s a whole different energy system needed for cross country running. It’s hard to explain but you have to run fast, steady, pick your feet up, turn your legs over, power up hills, fly downhills, and somehow balance the few times your feet touch the always uneven ground. 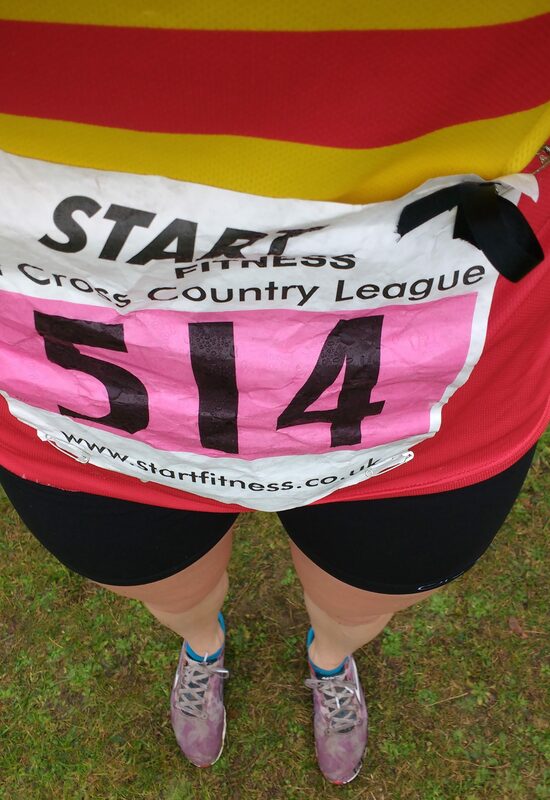 At Claybury the women’s race ran a 1 small loop and then 2 big loops of the course and I did the classic “run faster than your mile PB” start around the small loop realising that I had to keep that up along the narrow trails or get trampled. At the start of the big loop the trail opened up so I could move to the side and slow down *a bit* (xc rule #3401 you can slow down but don’t stop) Not an ideal race strategy I tried to hold on for the next 5k. I felt like almost everyone passed me, especially on the sharp/steep hill in the forest, but did pass one woman on the last downhill and managed to hang on in front of her all the way to the uphill finish chute. 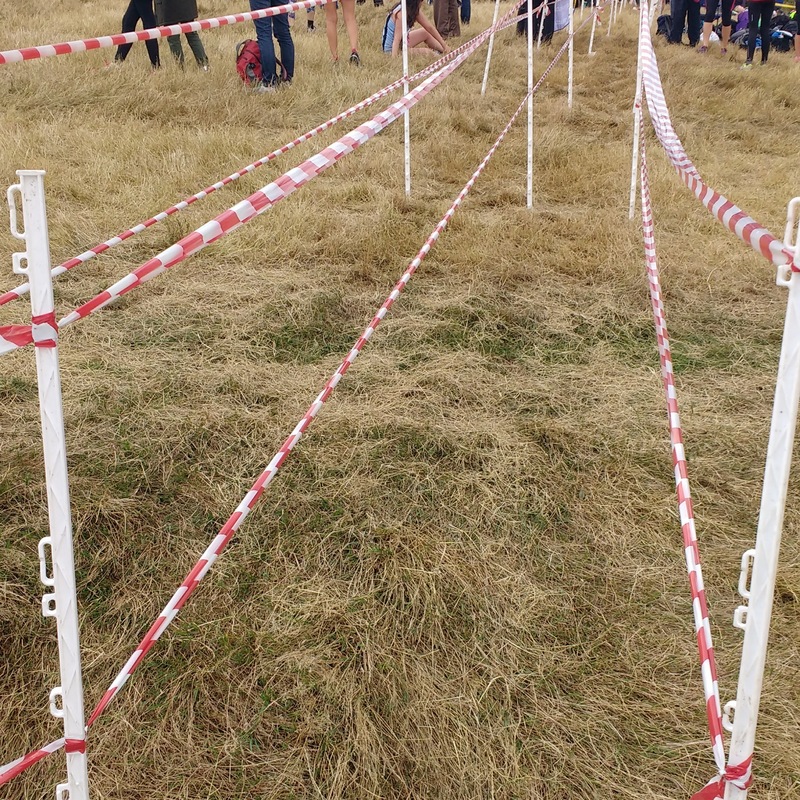 There is no better drug than the feeling you get walking through that cross country finishing chute. It’s pure elation at being finished and exhausted. 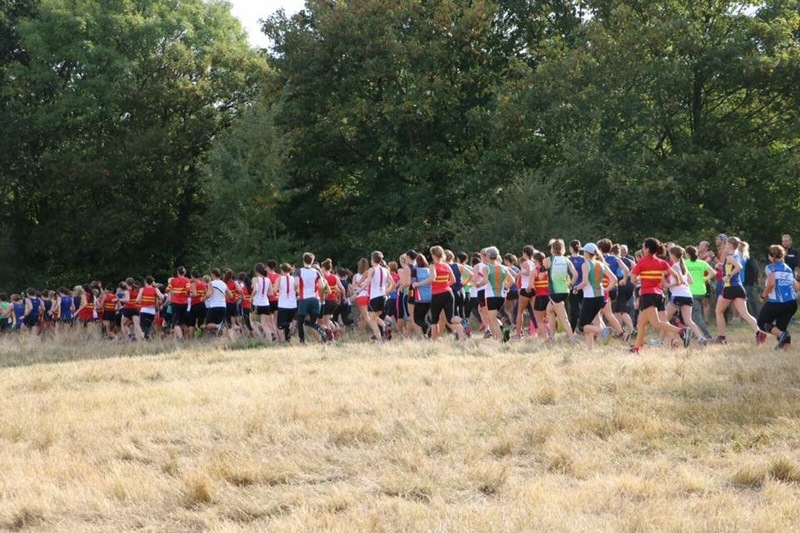 The next weekend was the North of the Thames /Liddiard Championship, so it was another suburban tube stop and trying to figure out who the other runners were and hope they were walking the right way to the field. 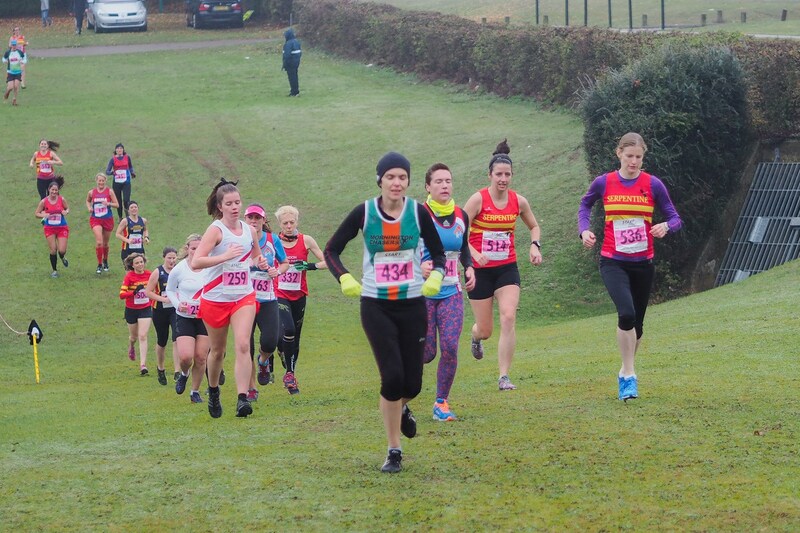 A smaller race than the Met League, the Women’s race sped off at such a pace I again had about 10 steps before I realised I needed to be smarter about racing and let the field run on while I kept it steady. Running past the start area to the cheers from the rest of the Serpie team (again, best club in London hands down) and into the finishing chute. They were giving out tshirts at this race, which is unheard of in cross country. 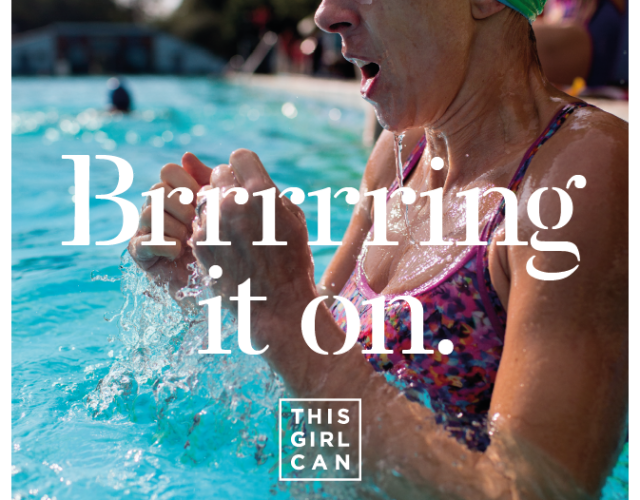 There are no finishers medals or even timing slips. In fact you’re usually asked to leave the mud on the course and not even take that home. They were your standard one-size-mens-cut shirt but a nice touch nonetheless. Since the women race before the men it turned out that they ran out of shirts to give to the last half of the men’s race. 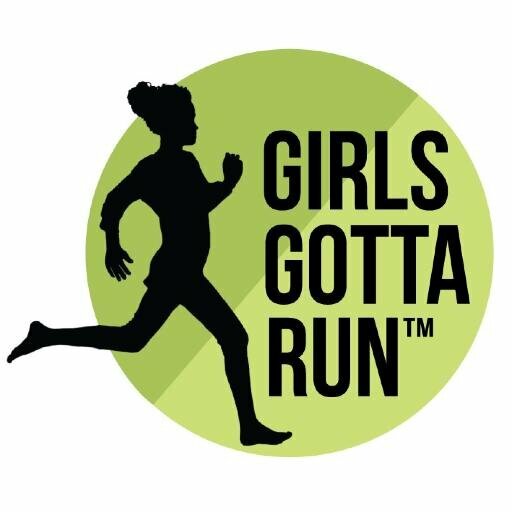 The irony of giving all their mens-one-size-fits-all finishers shirts to the women is not lost on me. 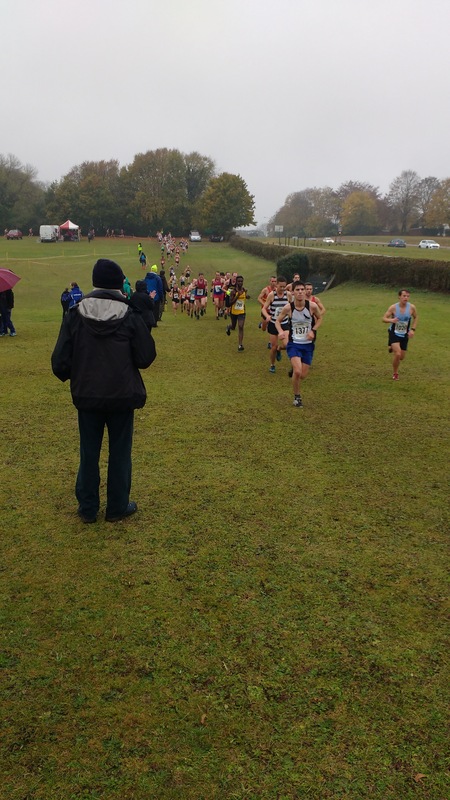 Last Saturday was Met League race #2 in Stevenage. 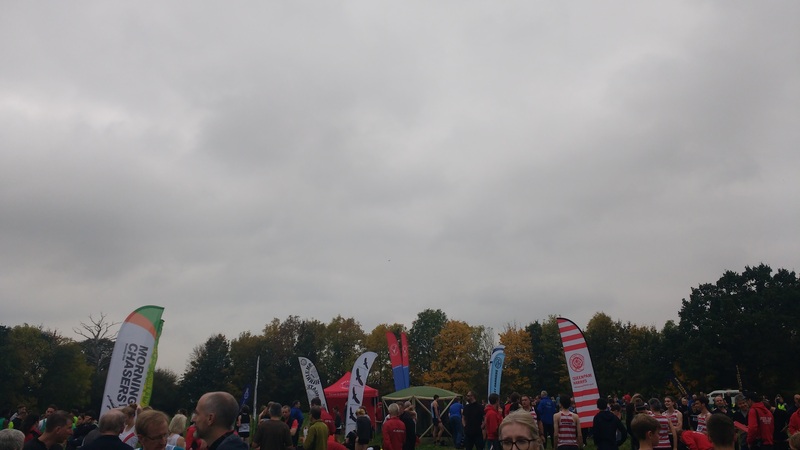 Stevenage has a reputation for bad weather, and this weekend wasn’t going to be any different. 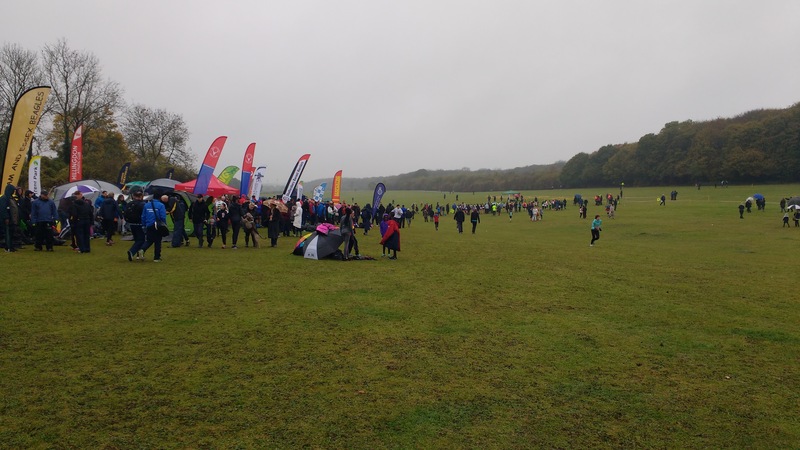 Wet, wet, and more wet made even the well drained Stevenage course pretty soggy. 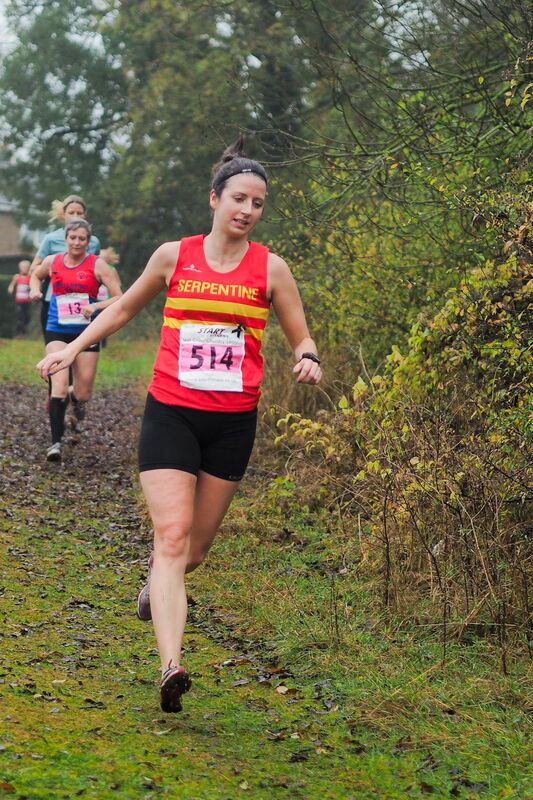 In my usual daze of not knowing where to go off the train, I luckily ran into my friend Claire running her first cross country race for her new club. We chanced the local busses and safely made it to the field with only a small detour around the local neighbourhoods. 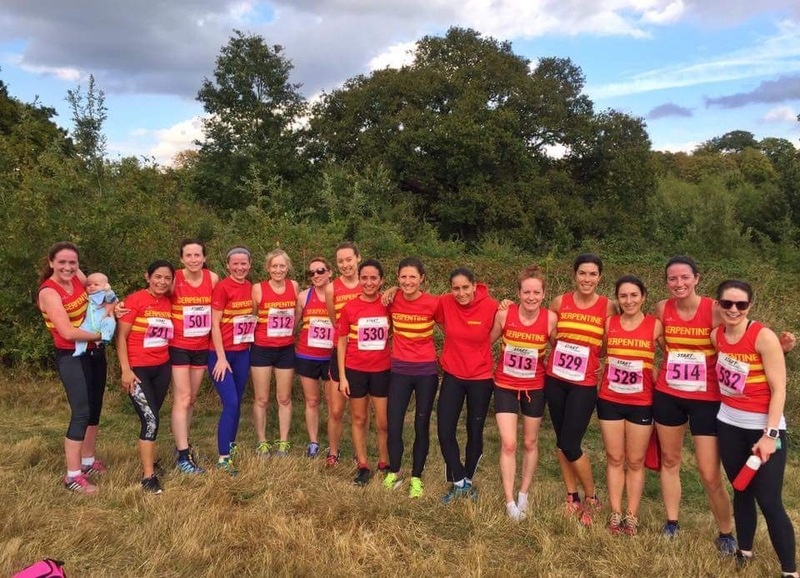 Our club was wearing black ribbons in memory of the Lucy & Stacey Aldershot, Farnham & District AC women who were killed by a drunk driver while out running last week. The course at Stevenage is pretty flat with a few sharp up & downhills so after a conservative start on the small lap I pushed the pace for the rest. 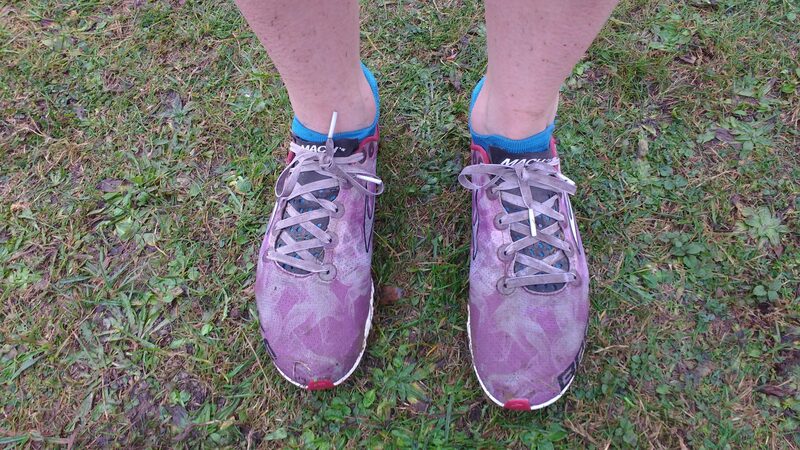 The downhills were the best as it wasn’t too muddy so my spikes could do most of the work of keeping me upright. I passed 3-4 women each downhill only holding back on the one that went directly into a sharp left turn, not sure barrelling into the spectators would have been the right end to my race. A few women in front of me misjudged the finish line and slowed down with 300m to go, gaining a few more spots I took the last downhill at speed and ran right into the finishing chutes feeling super chuffed. I wasn’t so exhausted I couldn’t move another step, but was proud of how strong I ran the whole race. Post race we all layered back up before watching the men’s race, my legs weren’t as muddy as I would have liked but we’re getting there. Parliament Hill next week for the London Championships should be a nice mud introduction for the season. This entry was posted in london, running on November 14, 2016 by lauraestewart. ooh, where did you find the pics? A Serpie guy takes them when he gets there early enough. Just on the Serpie Facebook page.